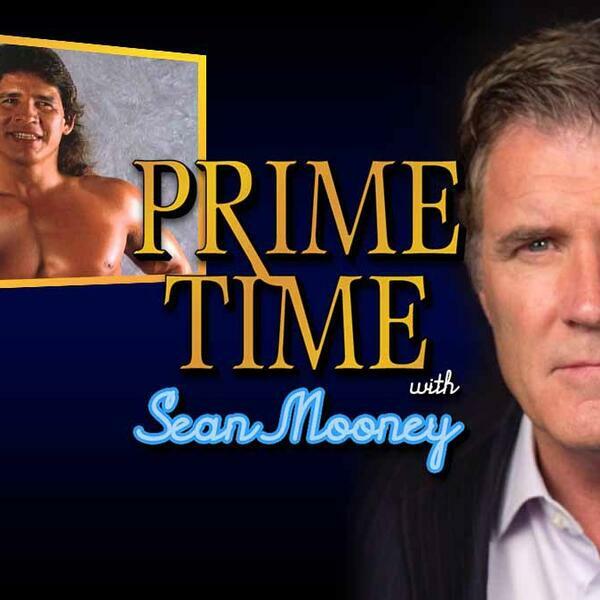 Ever wanted to know what it was like in the WWF locker room in the late 1980s through mid 1990s?  What about what it was like from the production point of view? 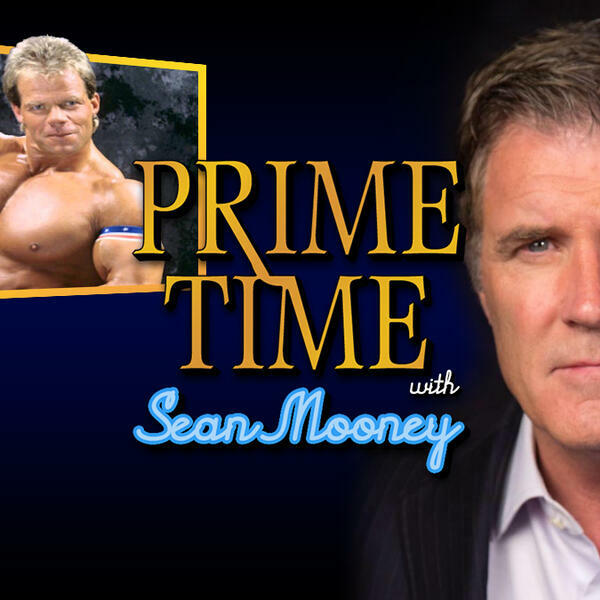 Well, now's your chance, tough guy! 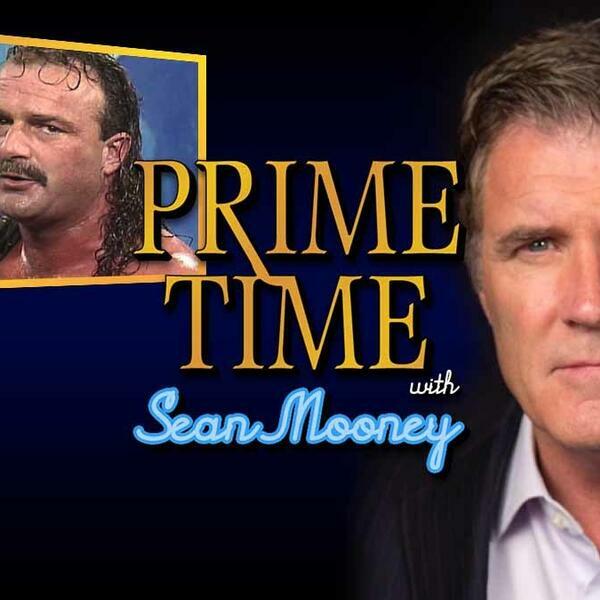 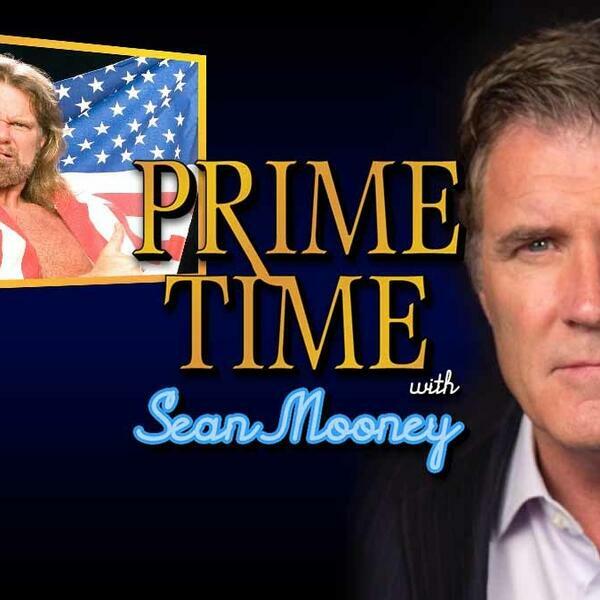 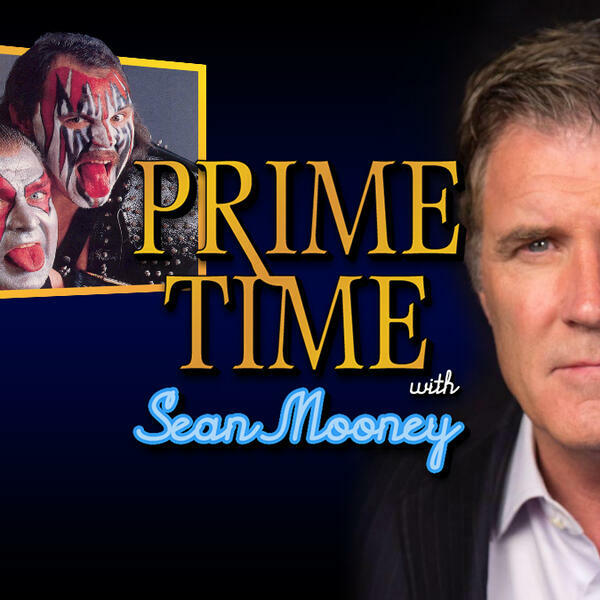 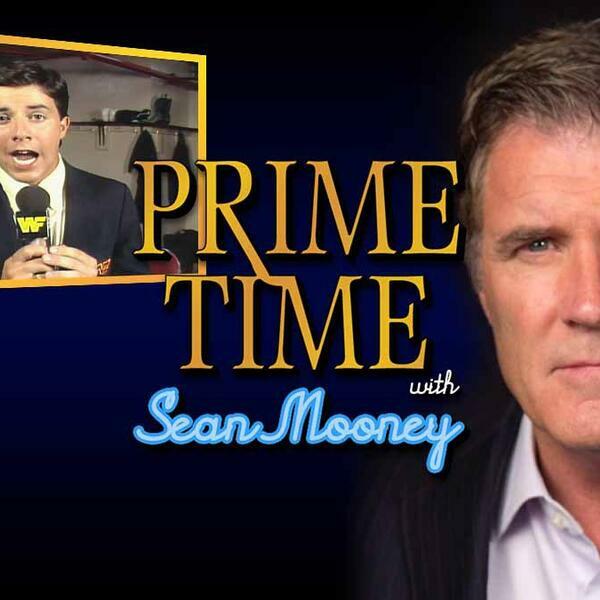 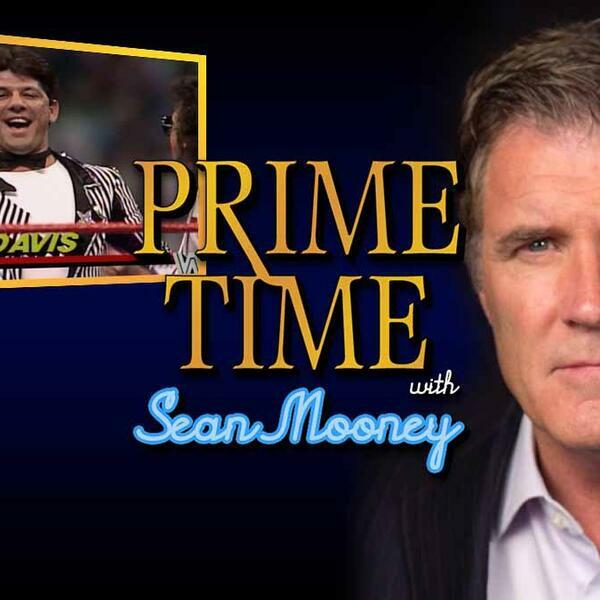 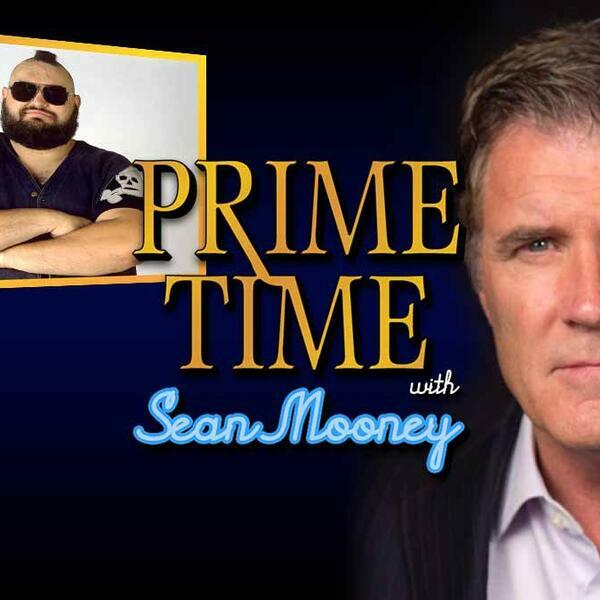 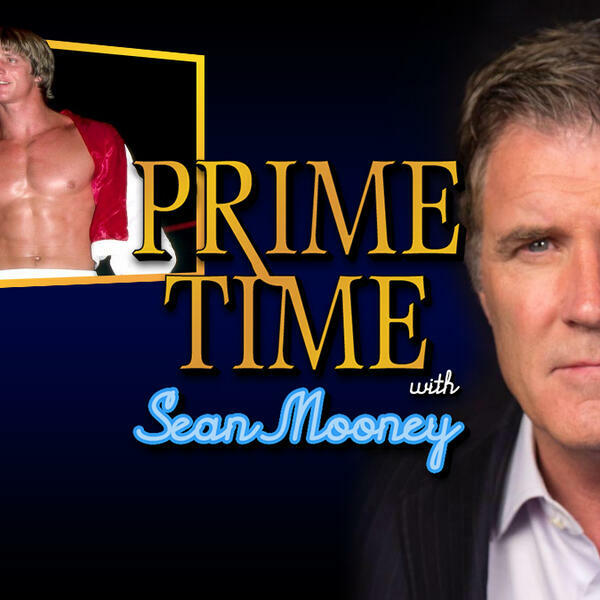 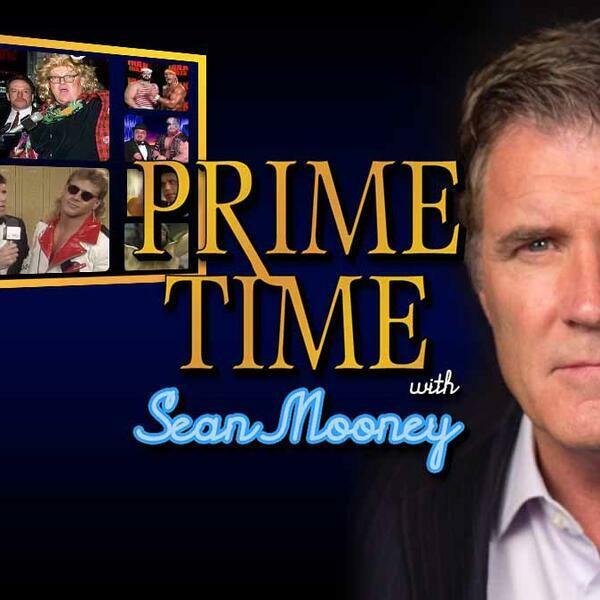 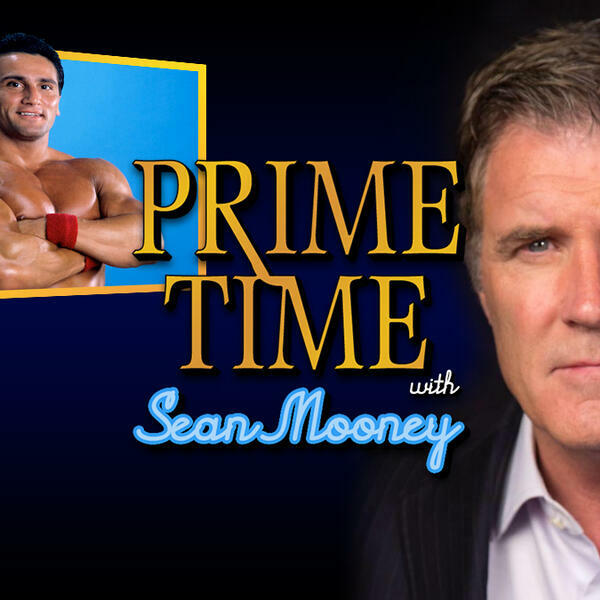 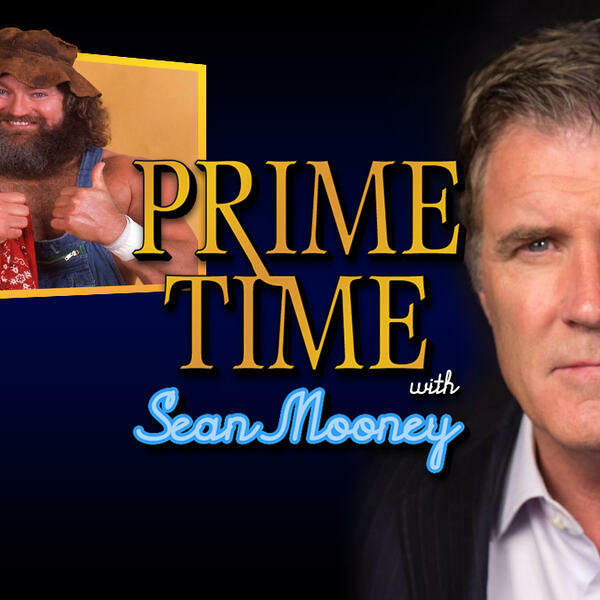 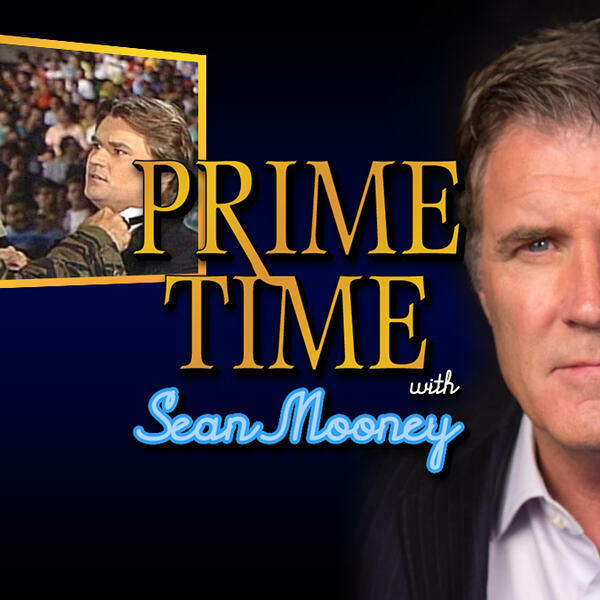 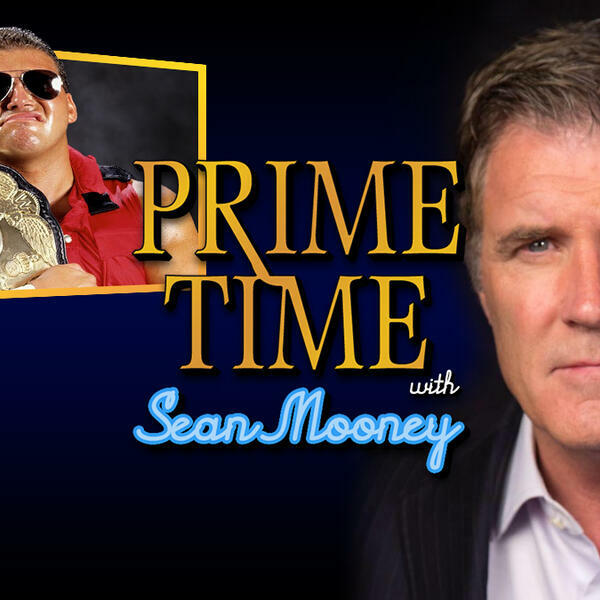 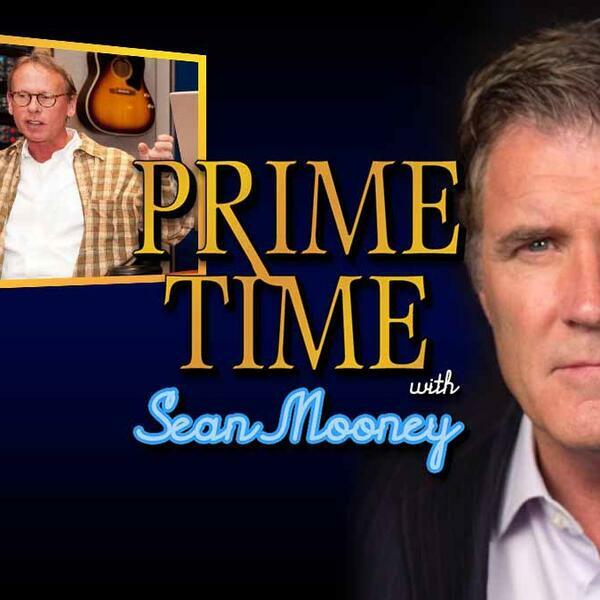 WWE's most cordial correspondent and events center host Sean Mooney catches up with some of wrestling's most memorable stars for a weekly podcast taking you back in time presented by the MLW Radio Network!